The Box Office is open from 15:00 till 21:00 (open for another 27 minutes, phone: +386 1 239 22 17). 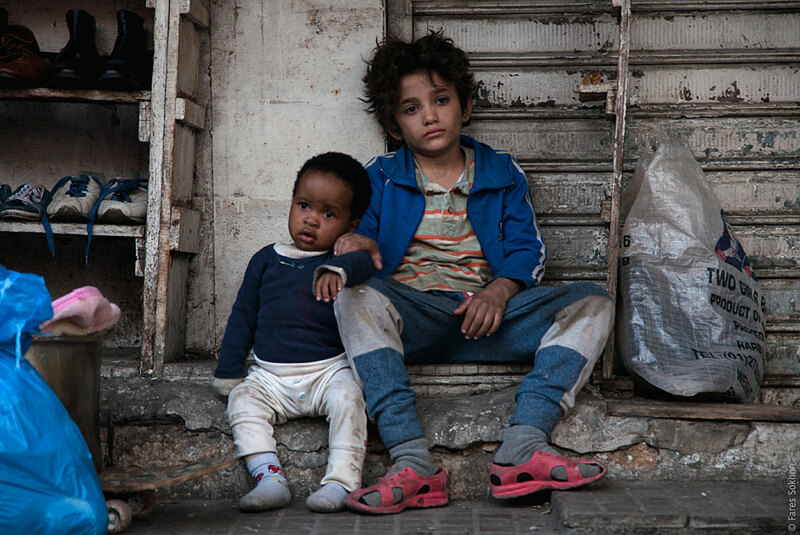 Using street-cast children living on the streets of Beirut to depict her characters, Lebanese director Nadine Labaki issues a heartbreaking cry on behalf of neglected and abused children, who remain not only unseen but unrecognised by society and the law. The Box Office is open from 15:00 till 21:00 (open for another 27 minutes).